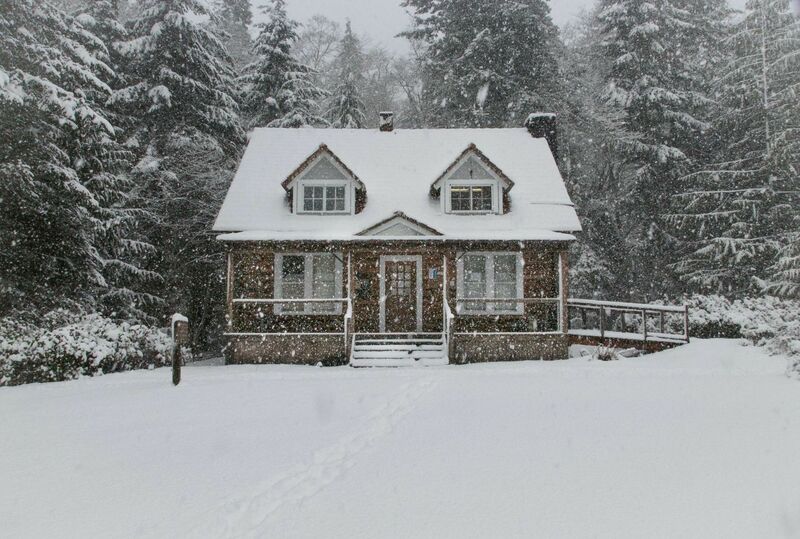 Some meteorological experts are predicting a harsh winter this year. Of course, most winters in the northern hemisphere involve some degree of cold, especially if you’re in a rural area of the country as cities are warmer. So, if you’re bracing yourself for the next Beast from the East (or wherever it blows in from this time), here’s how to do it that little bit better. If you have oil-fired central heating then you could do worse than using a home heating oil company like Emo Oil. Just knowing that you’ve got a full tank of oil for a decent price helps you to feel secure and if you do have to get a top-up before winter’s over then you won’t find it unaffordable. Once your tank is full, you know how much you can use each day in order to maintain a comfortable temperature. Once you find them, you need to take immediate action to seal them so you conserve more of your precious oil-generated heat! Use window insulation tape to seal cracks and gaps, as well as buying some old-fashioned draught excluders to stop wind whistling under doors. Your front door, with its letterbox, keyhole and maybe even a glass pane, lets out lots of heat and, when the wind’s in the right direction, lets lots of cold in. A thick curtain pulled across the door (on the inside of your house!) will stop draughts and keep more warmth in, where it belongs. 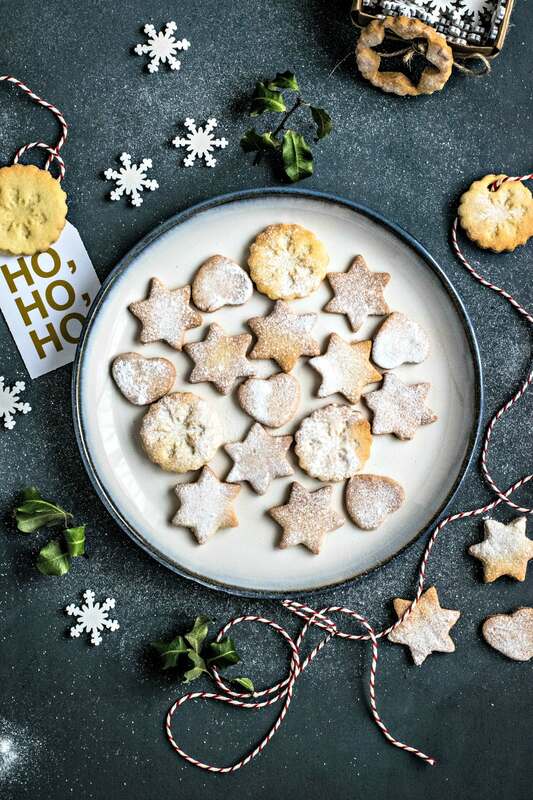 Winter is one of the best times for baking cakes and biscuits, as lots of us crave a carbohydrate-laden treat to go alongside our hot chocolate. When your latest batch of Christmas cookies is done, leave the oven door open to warm up your kitchen with a blast of hot, delicious-smelling air. Every little helps! 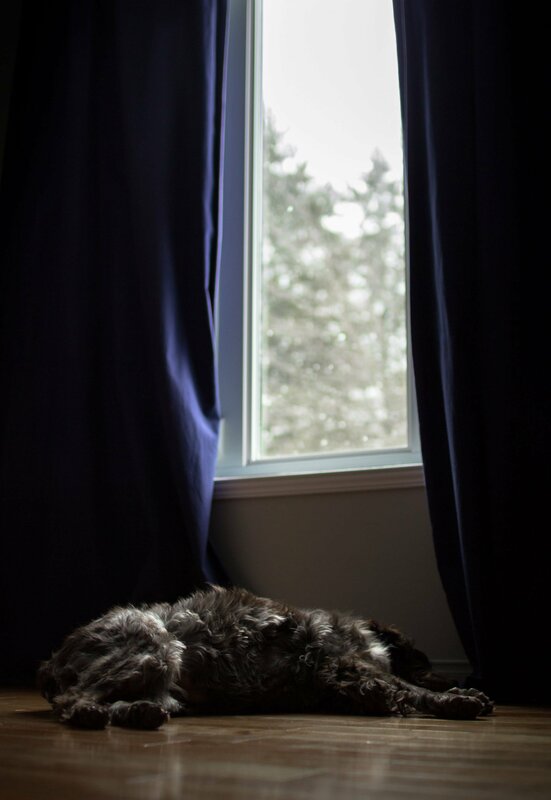 On sunny days, it’s a good idea to leave your curtains as widely open as possible so that the sunlight streams in and brings the internal temperature of your rooms up. Even if it’s just a few degrees, this extra heat will go some way to keeping you toasty and reducing your oil usage. 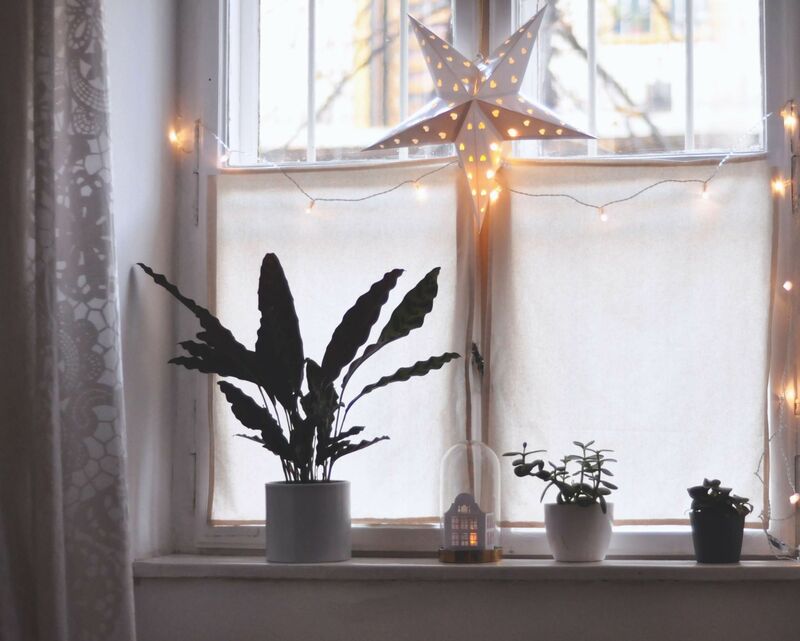 Once the sun has gone down, shut your drapes to make sure that warm air stays put. If you have a spare bedroom or a downstairs room that you only use for special occasions or on Sundays, then close it off until a few hours before you need it. Turn off the radiators in there, too, so that you’re not pumping out pointless heat into them. If you have guests coming to stay, or it’s the day before you use the room, then turn the radiator back on; otherwise, the space simply acts as a costly heatsink. "Book Review: Public Speaking Super Powers! By Carma Spence"
"Win 3 Star Wars illumi-mates Lights From Spearmark"